SoSafe Yellow for painted surfaces is the gentlest graffiti removal product in the range. Yellow label has been specifically designed to work slower to give the user time to clean highly sensitive surfaces without damaging the substrate. SoSafe Yellow will allow the removal of graffiti from sensitive surfaces layer by layer, typical applications include marker or paint removal from reflective traffic signs (above 50F), painted surfaces, plastics, plexiglass, white boards and other sensitive surfaces. When applying the product to the surface contact time is critical. The longer SoSafe Yellow is left on the surface, the deeper the product will penetrate. Ink/Marker graffiti is generally easier to remove with a simple wipe on, wipe off approach. 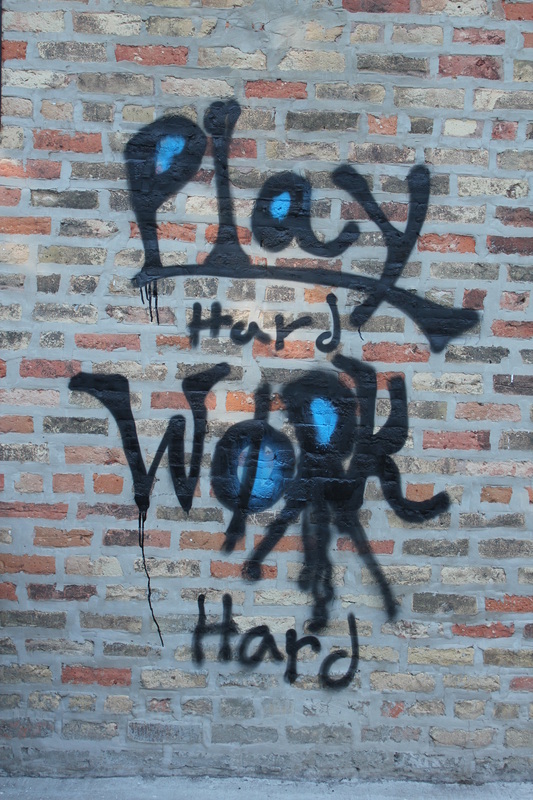 Spray paints will require longer contact time. SoSafe Yellow is ideal to remove graffiti from plexiglass, playground equipment, buses, trains and other sensitive surfaces. It is possible to remove graffiti from panel trucks with SoSafe Yellow, though always test the substrate for compatibility before beginning graffiti removal. Black graffiti spray paint on common brick prior to any attempted cleaning. 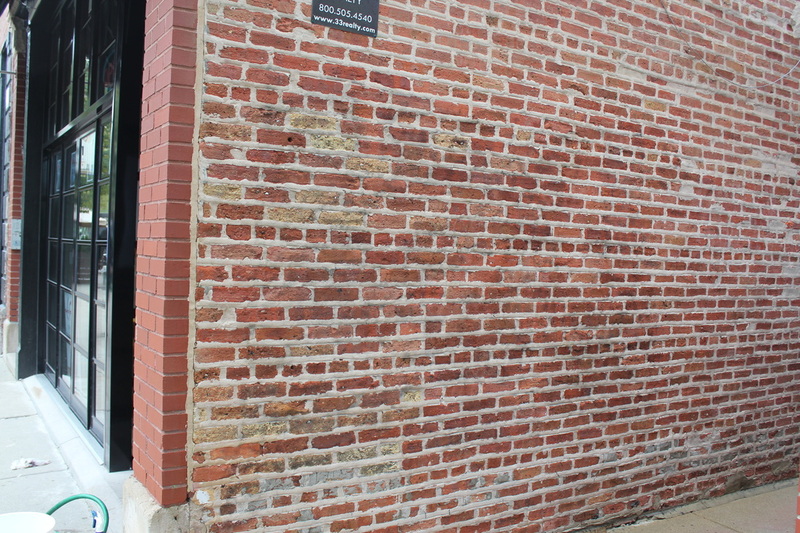 How to remove graffiti from brick. 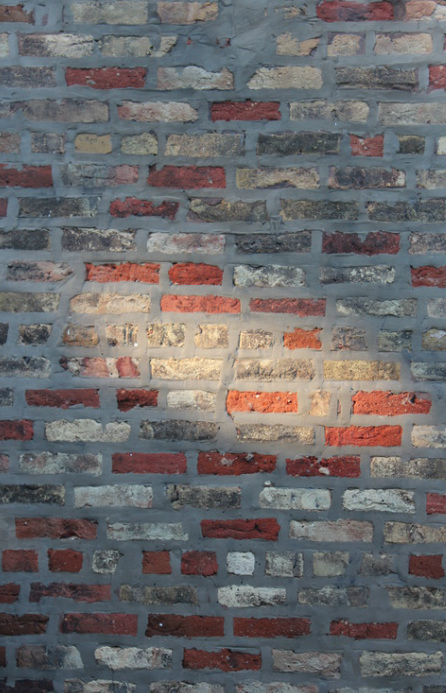 Full black spray paint removal from common brick using Red Professional Graffiti Remover. Pressure washer with 25 degree green nozzle was used. No damage to brick or mortar occurred. 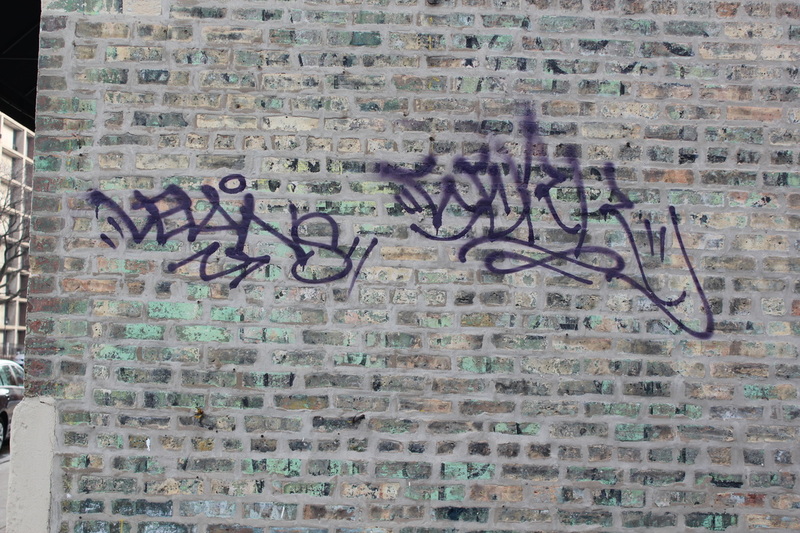 Purple spray paint graffiti on common brick prior to any attempted graffiti removal. How to remove graffiti shadow from concrete bridge. Full graffiti shadow removal from concrete and full removal of many layers of over paint. Full graffiti from concrete using SoSafe Black Label Graffiti Remover. Pressure washer with 25 degree green nozzle was used. 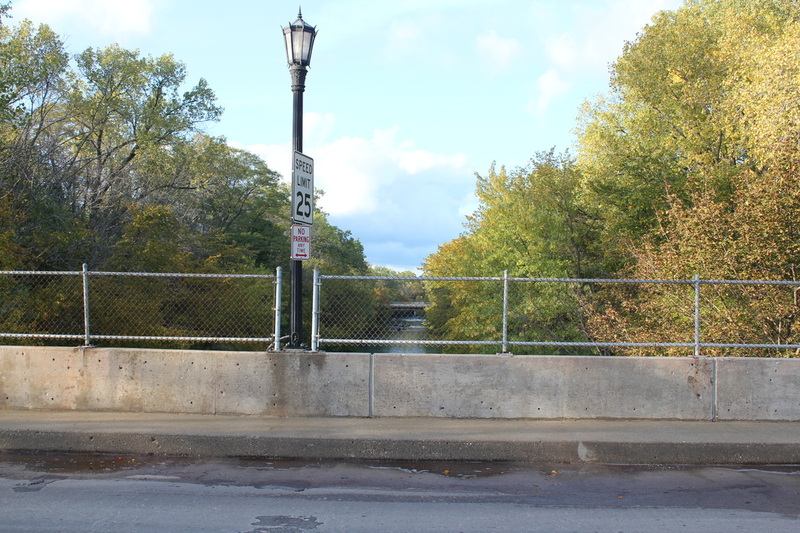 Multiple applications were necessary to remove the many layers of paint, graffiti, and graffiti shadow. How to remove permanent marker graffiti from concrete. Full permanent sharpie marker ink graffiti removal from concrete sidewalk using SoSafe Fader. SoSafe Fader was applied, covered in plastic, and was allowed to work overnight. The complete success of Fader to remove the permanent marker ink avoided the necessity of grinding the sidewalk to remove the permanent graffiti shadow. How to remove graffiti shadow from red brick. Full graffiti shadow removal from common brick using SoSafe Black Label Graffiti Remover. 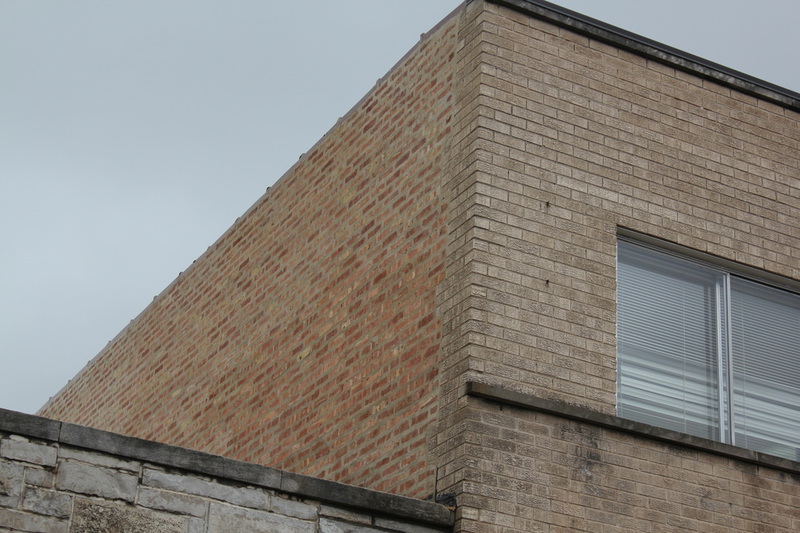 All layers and pigments from the graffiti shadow were successfully removed without damage to brick or mortar. Pressure washer with 25 degree green nozzle was used. Note that Yellow Label for delicate surfaces was used to remove the graffiti spray paint from the sign. How to remove graffiti shadow from blond brick. Full graffiti shadow removal from blond brick using SoSafe Black Label Graffiti Remover. Pressure washer was used with 25 degree green nozzle. SoSafe Black Label Graffiti Remover is recommended for roof top applications as it is safe for roofing materials. 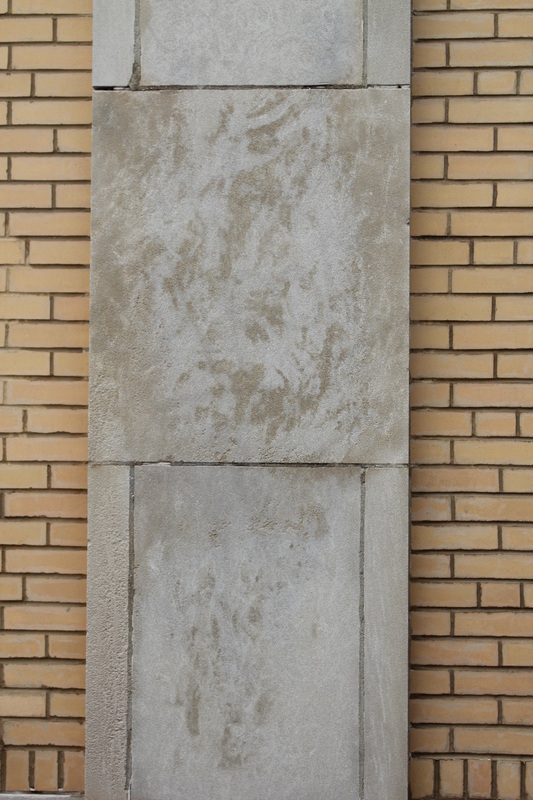 How to remove graffiti from sign and delicate surface. 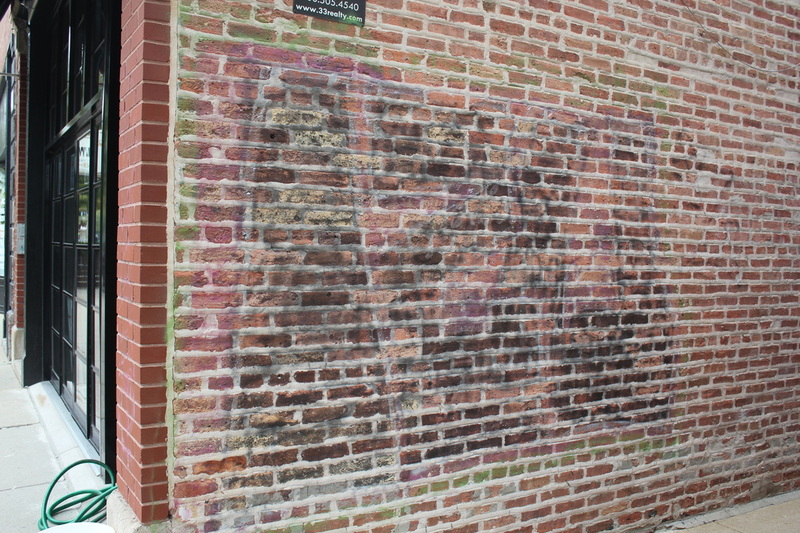 Full graffiti removal from common brick was achieved using SoSafe Black Label Graffiti Remover. Full graffiti removal from sign was achieved using SoSafe Yellow Label Graffiti Remover for signage and other delicate surfaces. 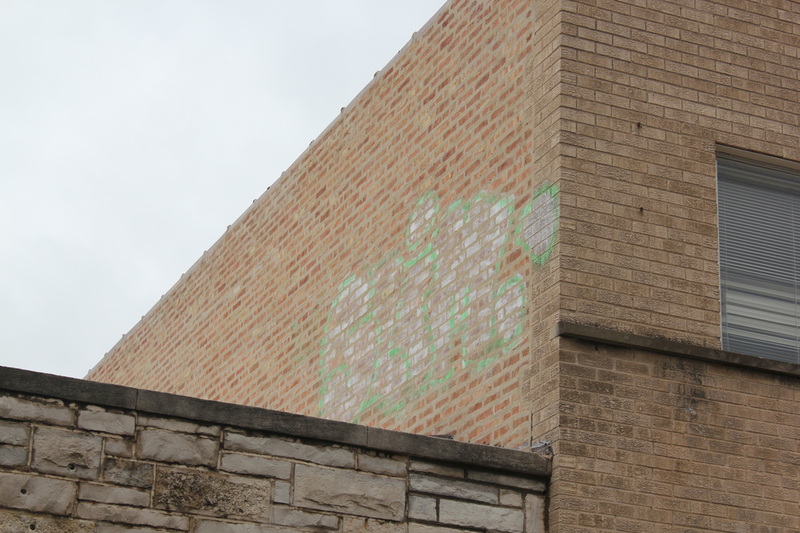 Graffiti removal from brick required the use of pressure washer and 25 degree green nozzle. Graffiti removal from delicate sign required use of soft sponge and microfiber towels. 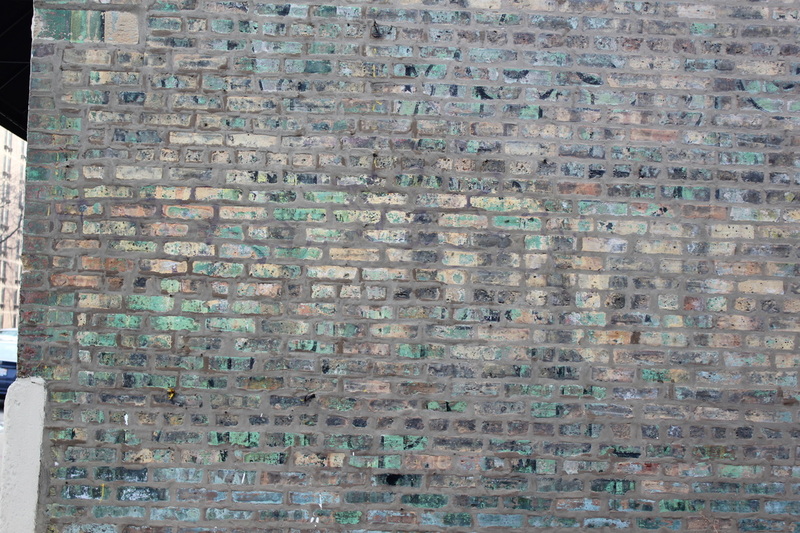 How to remove highly saturated graffiti spray paint from common brick wall. 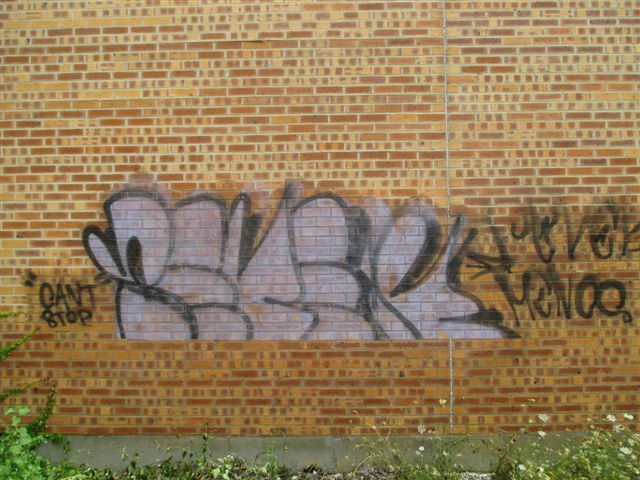 Full graffiti removal was achieved using SoSafe Black Label graffiti remover. A pressure washer with a 25 degree green nozzle was also used. 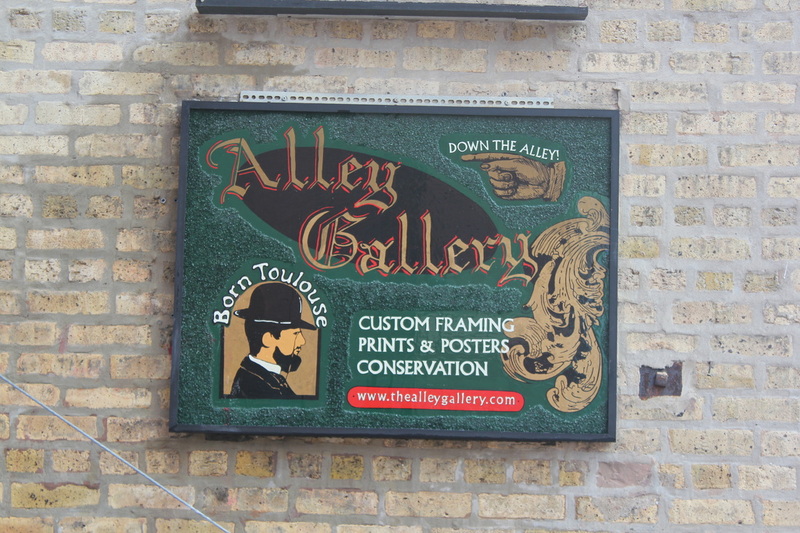 Multiple applications were required to fully remove the highly saturated paint. 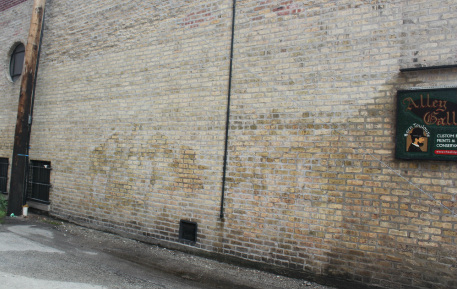 How to remove highly saturated graffiti spray paint from common brick wall. 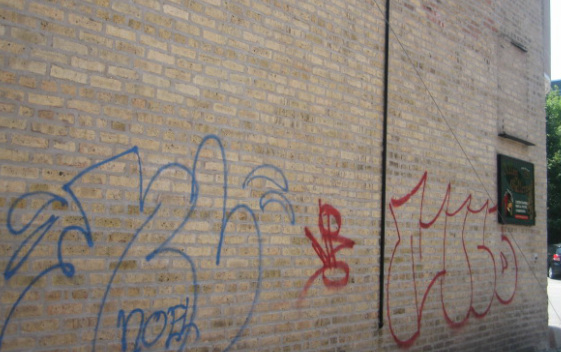 Full graffiti removal was achieved using SoSafe Black Label graffiti remover. A pressure washer with a 25 degree green nozzle was also used. 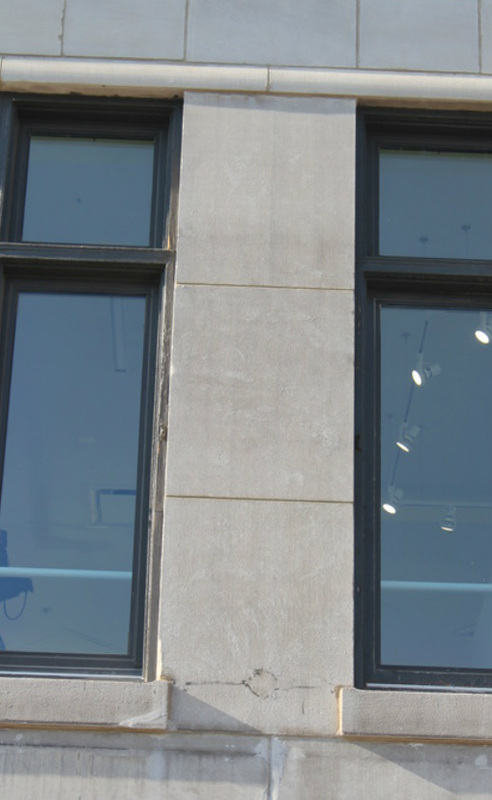 Multiple applications were required to full y remove the highly saturated paint. 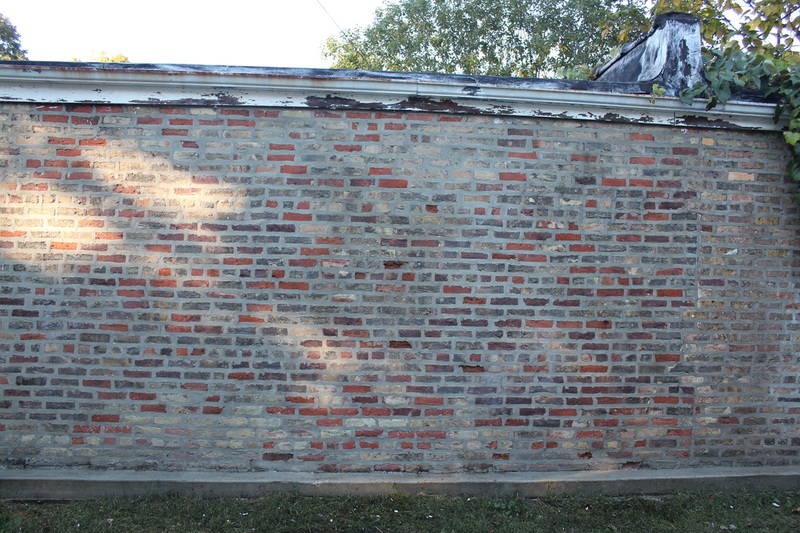 How to remove graffiti spray paint from lightly colored common brick. 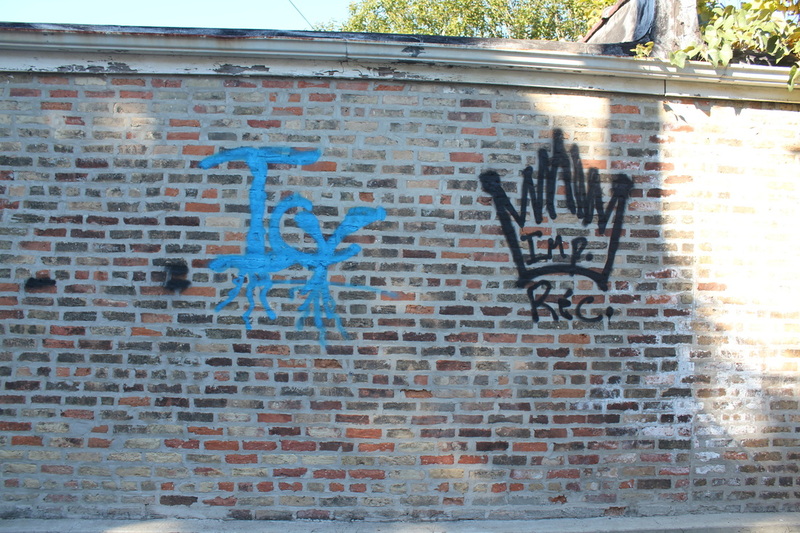 Success at removing graffiti spray paint from lightly colored common brick was achieved using SoSafe Black Label graffiti remover. 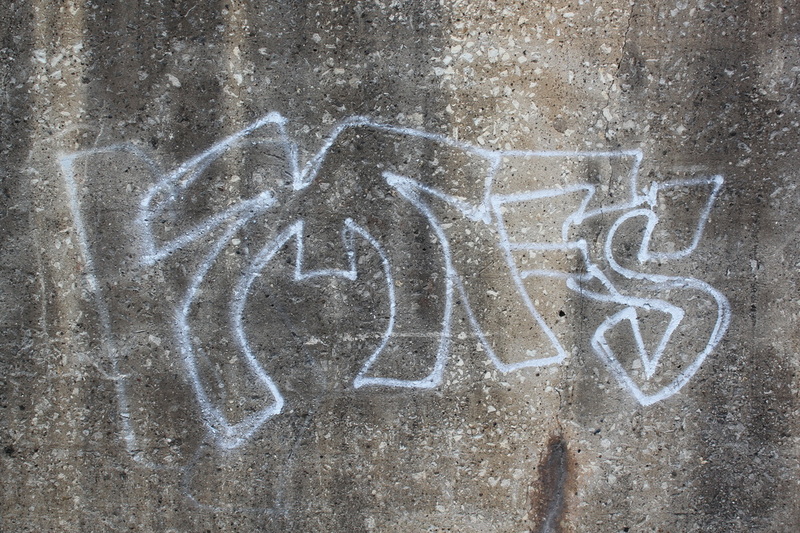 How to remove white spray paint graffiti tag from concrete retaining wall. Success at removing white spray paint graffiti tag from concrete retaining wall was achieved using SoSafe Black Label Graffiti Remover. A pressure washer with 25 degree nozzle was used. Note that the dark soiling, mold and other staining was also removed. 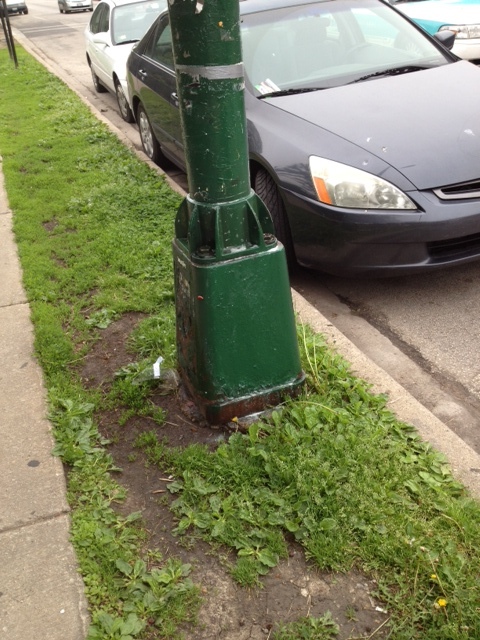 How to remove graffiti paint pen and graffiti grease pencil from painted metal street light. 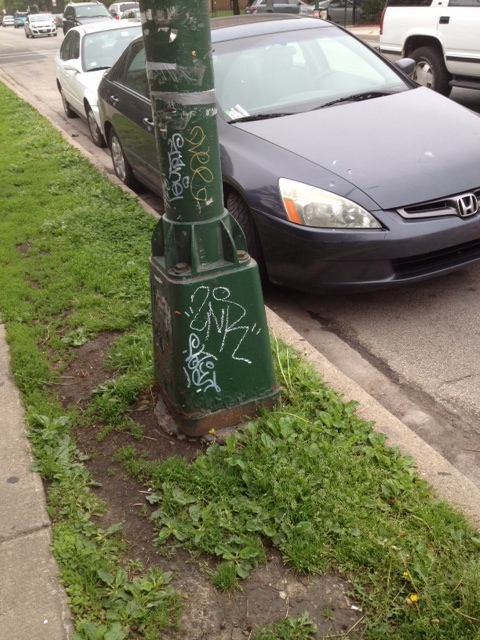 Success at removing graffiti paint pen and graffiti grease pencil from painted metal street light was achieved using SoSafe Black Label Graffiti Remover, a medium scouring pad, and a dry rag. 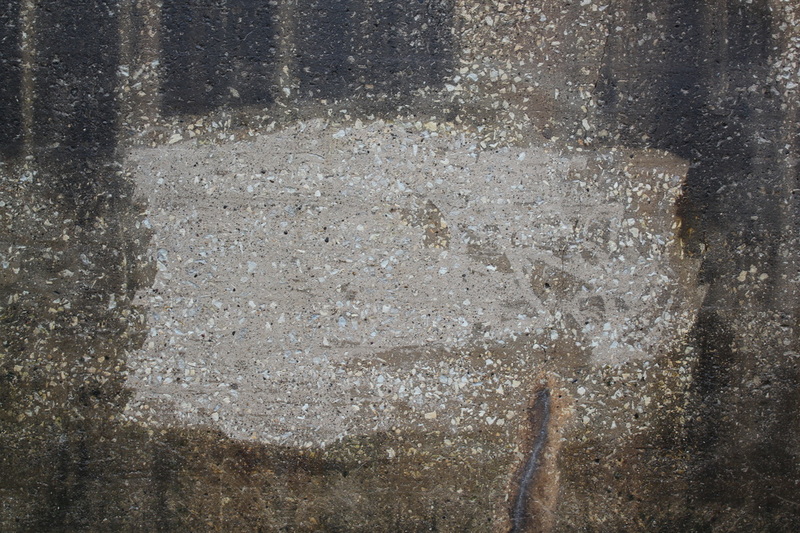 SoSafe Black Label Graffiti Remover was applied to surface. After 30 second dwell time, scouring pad was lightly rubbed around surface in a circular pattern. 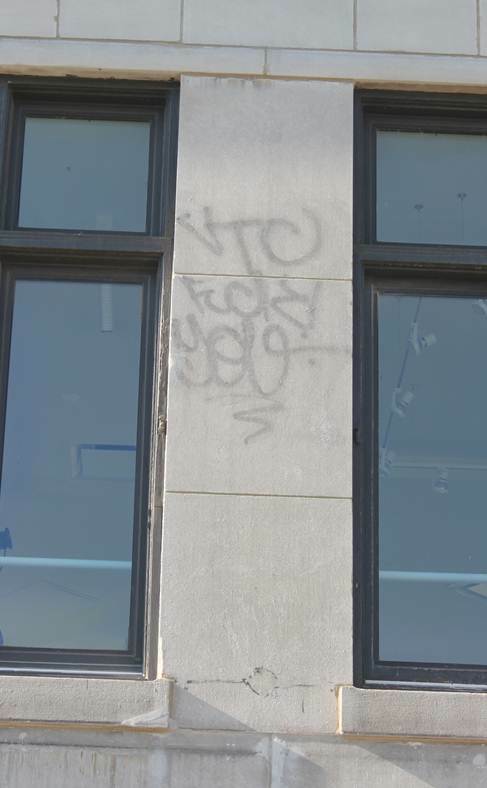 After all graffiti tags had been successfully broken and were in solution, dry rag was used to wipe graffiti tag and graffiti remover off of painted metal surface. SoSafe Yellow Label Graffiti Remover for Signage and Delicate Surfaces – Designed for highly sensitive surfaces such as painted metals, plexiglas, plastics, playground equipment, reflective signs, white boards and murals. 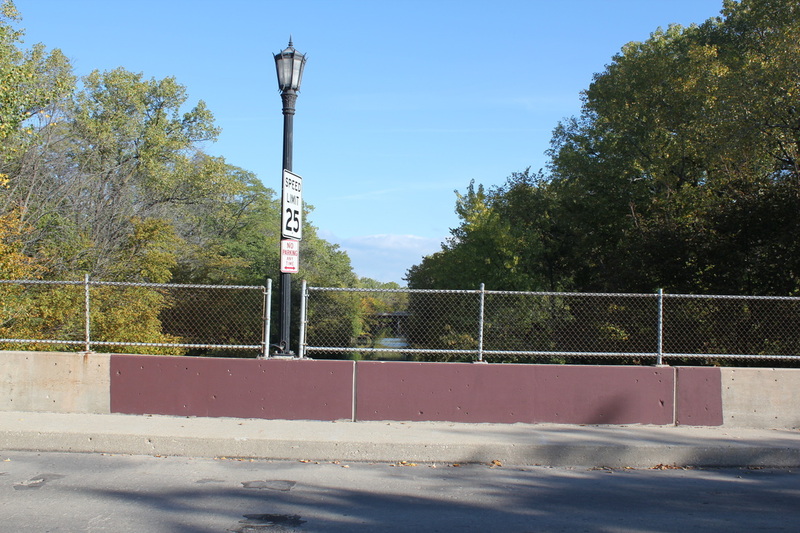 3M approved for reflective sign coatings. Link to Buy SoSafe Graffiti Removers. SoSafe Black Label Graffiti Remover for Brick, Concrete and Non-sensitive Surfaces - Zero VOC graffiti remover designed for non-sensitive surfaces such as unpainted metal, stone, concrete, brick. Link to Buy SoSafe Graffiti Removers. 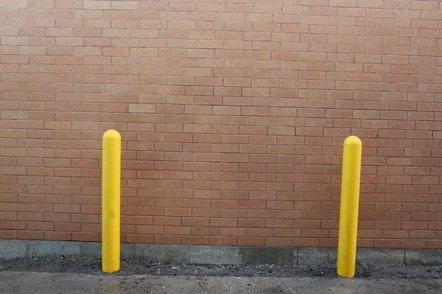 SoSafe Safety Shield Anti-Graffiti Coating – Clear, semi-sacrificial, UV resistant, breathable graffiti protection barrier ideal for graffiti prone areas constructed with brick, concrete or stone. Link to Buy SoSafe Anti-Graffiti Coatings. SoSafe Rapid Off Adhesive Remover – Designed to quickly dry out and remove sticker adhesive without damaging the underlying surface. Link to Buy SoSafe Adhesive Remover.